Easy Spirit Outlet is a mid-priced women's shoes store — primarily featuring classic casual shoes and assortments of footwear for ladies. ShopSleuth found 21 women's shoes stores similar to Easy Spirit Outlet, out of our database of 45,744 total stores. The following stores offer the closest match to Easy Spirit Outlet based on our proprietary matching algorithm. Submit your vote below to help us refine our Similarity Scores and rank the stores and brands most like Easy Spirit Outlet! 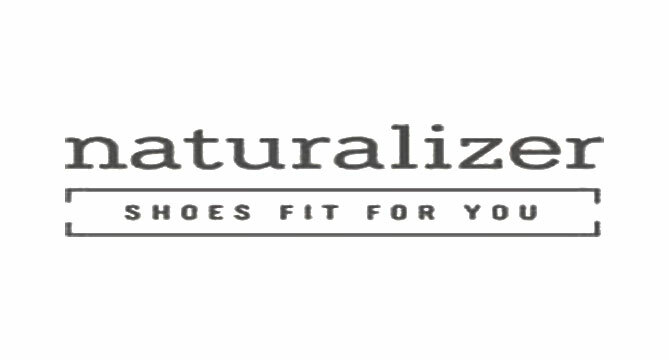 Naturalizer is a women's footwear retailer that combines comfort with style. Naturalizer knows it's important for women to feel as comfortable at the end of the day as she did in the beginning. Easy Spirit is a footwear retailer for women, by women. Easy Spirit is obsessed with comfort without sacrificing fashion. Cinderella of Boston sells stylish footwear for women with petite feet. Cinderella of Boston is known for having hard to find, small sizes that range from 2 to 5 1/2. Easy Spirit Outlet is a shoe retail outlet that offers comfortable, fashionable footwear at affordable prices. Easy Spirit Outlet carries shoes for women, by women.